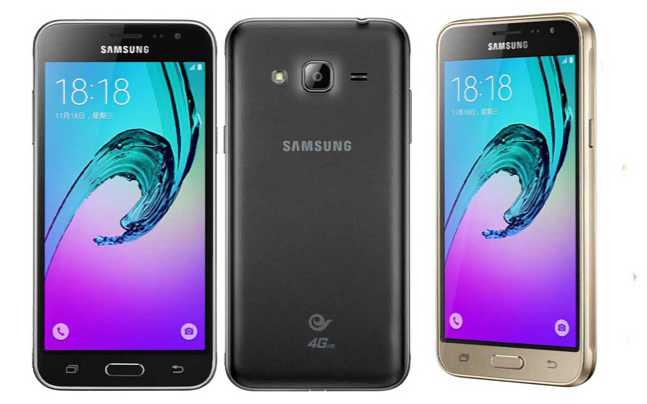 Galaxy J3 (2016) is now getting software update J320FNXXU0AQB2 in Europe. The new firmware update brings Android OS vulnerabilities fixes for the month of February. Also, there is some other fixes and improvements comes with the update. The Galaxy J3 is still running Android 5.1.1 Lollipop and waiting for Marshmallow OS update. However, it’s unclear when Samsung going to release Marshmallow update for this handset. Software update J320FNXXU0AQB2 size is around 260MB and it’s rolling out over OTA. It may take sometimes reach you. Meanwhile, if you feel impatient, you can manually check for the update by heading to your handset’s Settings menu.